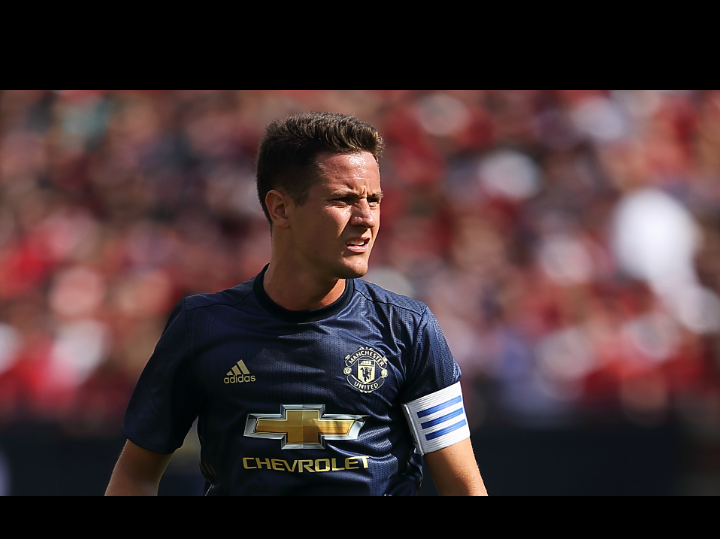 The red devils will be pleased to learn that Ander Herrera has shaken off his ankle injury and has been certified fit to. face Derby County in the Carabao Cup. The third round of the Carabao Cup kicks off and Manchester United plays Lampard's rams in what is a must win match. Jose Mourinho is aware of those and would love to field a team capable of winning comfortably. There are chances that Diogo Dalot will come in afterwards his impressive display at the Champions league against Young boys. The young player played for the U-23 previously at Old Trafford but would expect a much larger crowd for this encounter. Marcus Rojo is the only United player either in hurries and Rashford would definitely be sitting this one out as it's a the last game of his three-match suspension.